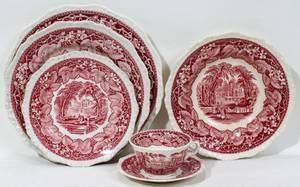 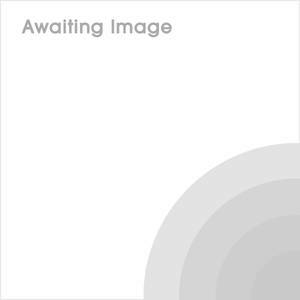 Realized price for Mason's "Vista" ironstone dinner service. 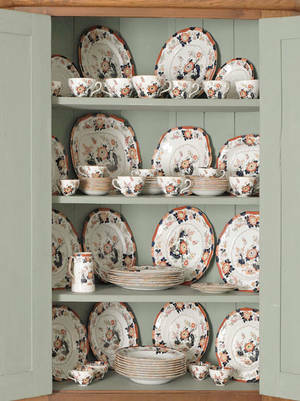 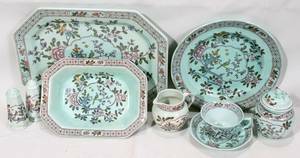 Mason's "Vista" ironstone dinner service. 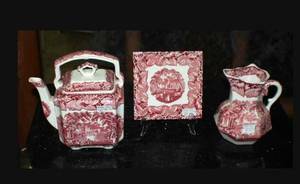 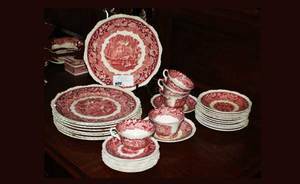 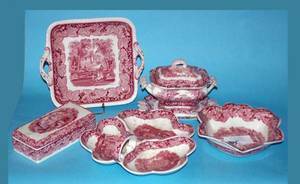 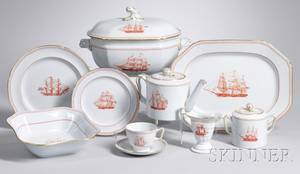 Archived auctions similar to Mason's "Vista" ironstone dinner service. 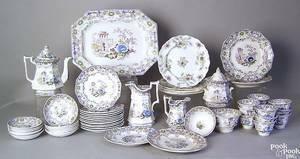 Masons ironstone dinner service, 19th c.
Masons blue and white ironstone dinner service, mid 19th c.